The joint service will enable banks to automate their trade and transaction reporting processes under MiFID II. Post-trade technology vendor Misys has partnered with Broadridge Financial Solutions to launch a MiFID II regulatory reporting service. The Misys FusionCapital Regulatory Reporting service, in conjunction with Broadridge’s Message Automation solution, will automate reporting processes for banks and reduce costs associated with data capture and compliance. 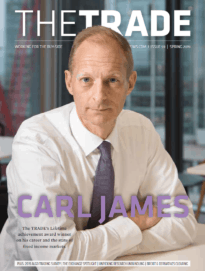 “It makes sense to team up with a leading specialist provider of post-trade reporting tools to bring seamless reporting to our capital markets clients. It’s no secret that the industry is creaking under the weight of multiple regulations and banks need transparency and enterprise-wide consistency,” said Nadeem Syed, CEO, Misys. 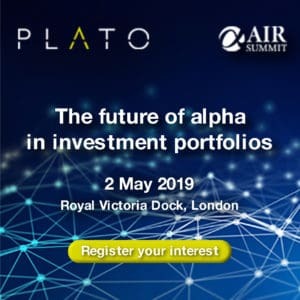 The service will include reporting for derivatives, bonds and money market instruments under MiFID II, providing direct connectivity with approved reporting mechanism (ARM) and Approved Publication Arrangement (APA) vendors. “Banks are taking this regulatory “opportunity” to look at how they can consolidate all of their trade and transaction reporting needs into one solution. We’re pleased to support Misys with an end-to-end reporting platform that is capable of tackling the large data quantities required by MiFID II, brings down implementation costs and lends itself to future regulatory demands,” added Hugh Daly, CEO of Broadridge’s Message Automation.